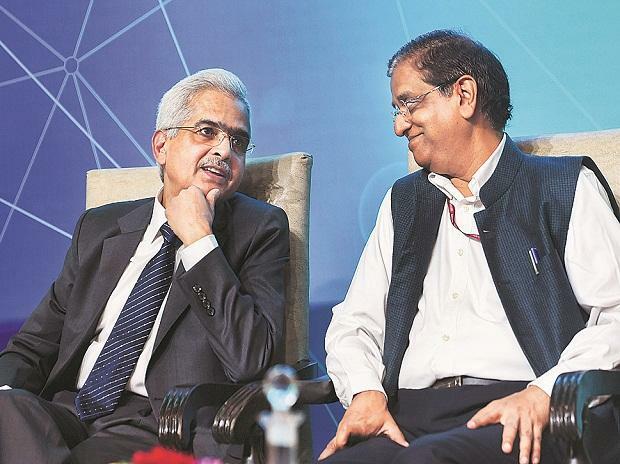 The central bank is set to issue guidelines for a ‘regulatory sandbox’ for financial technology (fintech) firms within two months, Reserve Bank of India Governor Shaktikanta Das said on Monday. A sandbox approach provides a secure environment for fintech firms to experiment with products under supervision of a regulator. “Such frameworks should address associated risks while keeping in mind the growth requirements of this sector… A regulatory sandbox would benefit fintech companies by way of reduced time to launch innovative products at a lower cost,” Das said. The RBI governor said consultations with stakeholders will be initiated in the next fortnight and guidelines will be issued within two months. Das was speaking at a fintech conclave organised by the NITI Aayog here on Monday. Das said an appropriate fintech regulatory and supervisory framework was required “to safeguard the interest of all the stakeholders”. The concept of a regulatory sandbox or innovation hub for fintech firms was mooted by a committee headed by then RBI executive director Sudarshan Sen. The panel, which submitted its report in November 2017, had called for a regulatory sandbox to help firms experiment with fintech solutions, “where the consequences of failure can be contained and reasons for failure analysed”. “If the product appears to have the potential to be successful, it might be authorised and brought to the broader market more quickly. Finally, if concerns are unearthed while the product is in the sandbox, appropriate modifications can be made before the product is launched more broadly,” the committee had said. Das said the RBI encouraged banks to explore new alliances with fintech firms as it could be pivotal in accelerating the agenda of financial inclusion. “We have to strike a subtle balance between effectively utilising fintech while minimising its systemic impacts. By enabling technologies and managing risks, we can help create a new financial system which is more inclusive, cost-effective and resilient,” he said. Das pointed to a global survey which ranked India, with 1,218 fintech firms, second in terms of fintech adoption, with an adoption rate of 52 per cent. He said the risks for fintech products may arise from cross-border legal and regulatory issues, adding data confidentiality and customer protection are major areas that needed to be addressed. At the same event, Department of Economic Affairs Secretary Subhash Chandra Garg said that one shouldn’t “overshoot” the data privacy issue. “We have to be careful in defining data protection laws. If you exclude data from the reach of fintech firms or make its use cumbersome and costly, we will run into a danger of missing the fintech revolution,” Garg said. He gave an example of how the proposed Personal Data Protection Bill, 2018, had categorised all financial data as “sensitive personal data”, which is not the case for many European countries. Das said he will be meeting heads of payments banks later this week to understand their issues and concerns.